I'm sure you've seen these cute Baby Bears from the 2016-2017 catalog released in June. 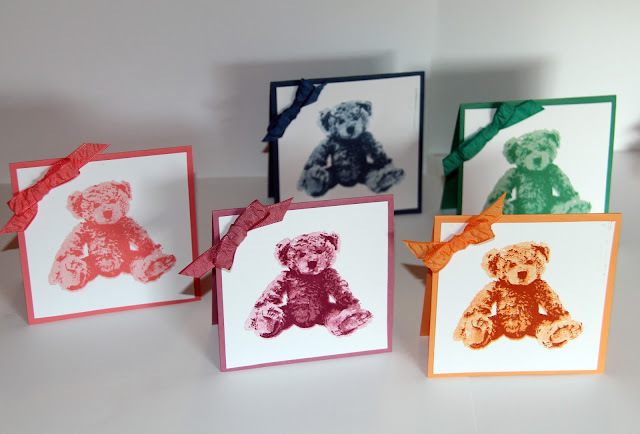 These wonderful little bears in the In Colors remind me of summer evenings, best friends, and ice cream. 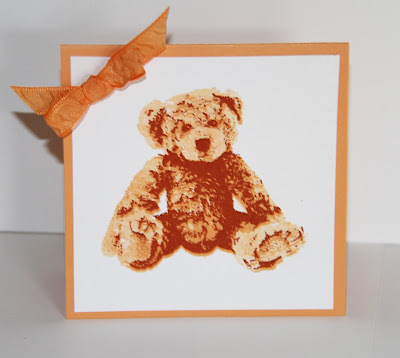 I wanted to see for myself how easy these cute little bears would be to create. 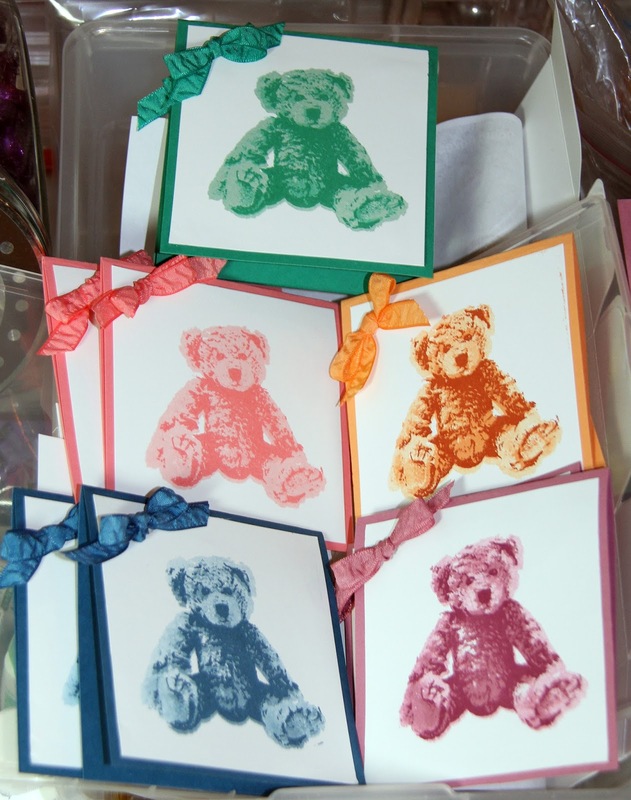 I spread out my new In-Color stamp pads and coordinating colors, cut a number of 3-3/4 X 3-3/4 white cardstock pieces, and stamped away. 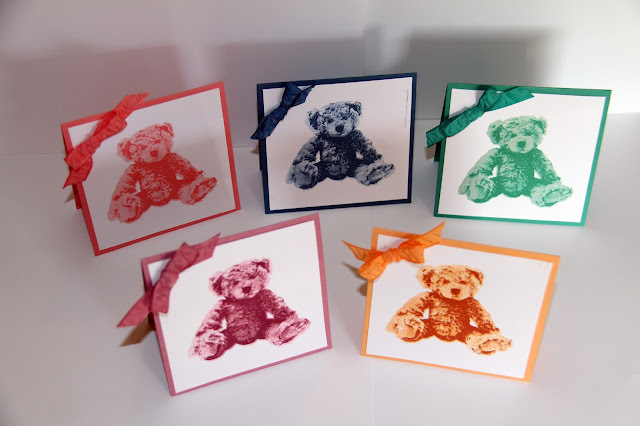 I must say, this 3-step stamp set was really easy to do! This stamp set includes not only the 3-step stamp set and cute bows, but a number of sentiments. 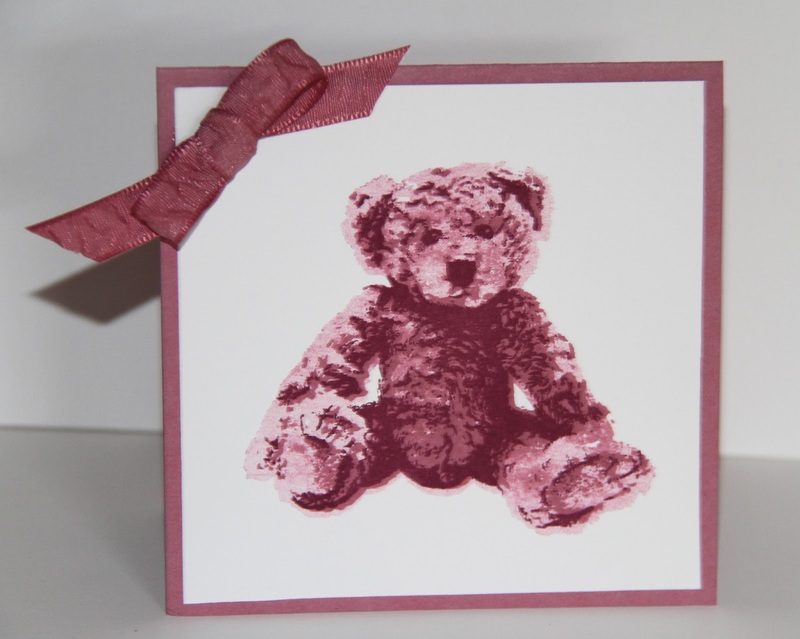 This would be a cute thank you card for a baby gift o ra cute gift card to include with a baby gift. 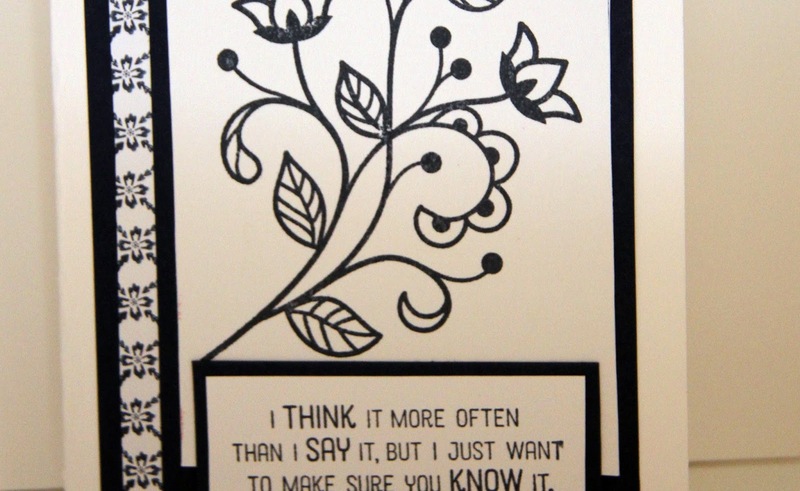 It even has a sentiment to use on a wedding card! "To hug and to hold, from this day forward." Here's the full collection of these bears done in the new 2016-2018 In Colors along with the new, matching In Color 3/8" raunched ribbons. These are so cute! I stamped a bunch in each color to keep on hand in my card drawer. 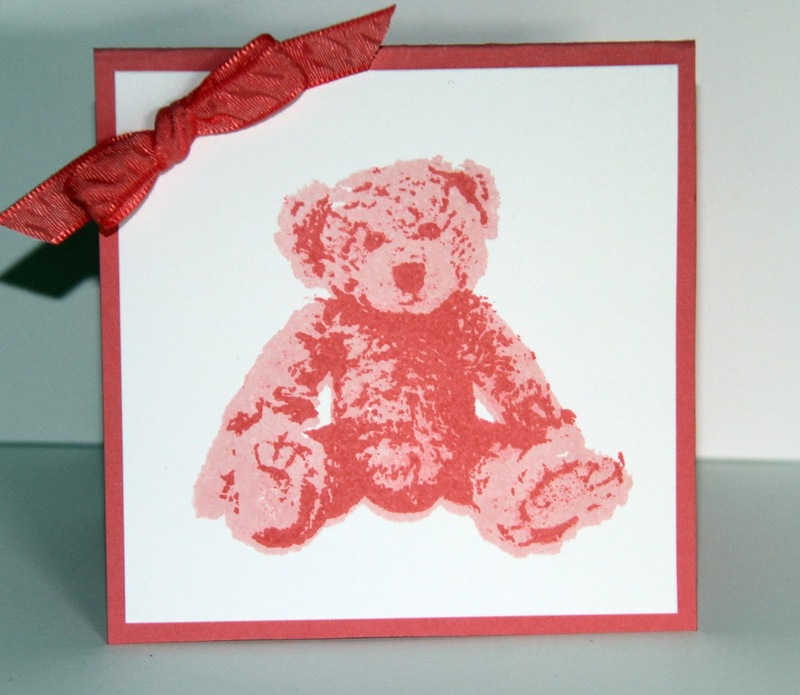 I'll add a sentiment when I'm ready to send them so I can personalize it for what I want to say. I'm not done playing with this set. I still have several more color combinations to try. What color combinations will you try? Your free copy of the new catalog is only a download away. 1. New Demonstrators get the starter kit and up to $245 USD in catalog merchandise for signing up before the end of June, for only $99. 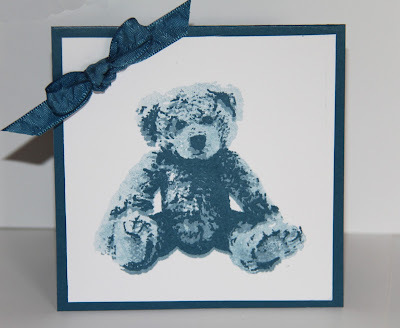 New demonstrators get to select two stamps sets, free! 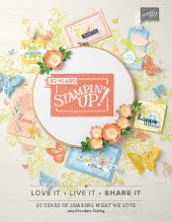 Purchase the $99 starter kit and get $125 worth of product from the catalog AND pick an additional two free stamp sets from the catalog, PLUS you receive a free Paper Pumpkin kit (worth $20)! That's up to$245 in merchandise for $99, plus free shipping. 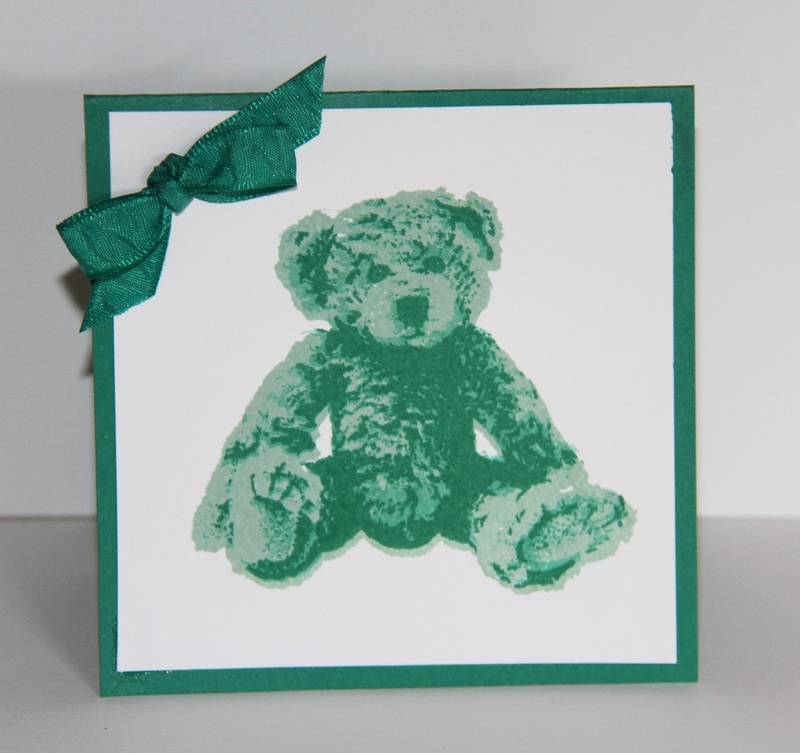 That's a great way to fill your paper crafting wish list from the new catalog. Offer good through June 30, 2016 -- but don't wait since some popular items will likely go on back order the closer to June 30 you order. 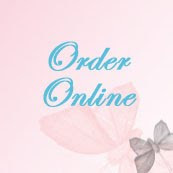 You'll still get these back-ordered items, but there may be a delay! See page 196 of the new catalog for product ideas for your kit. Or Learn more here.Demonstrators can choose to make this a part - time or full-time business. Or you can choose to use your rewards and discounts as a Hobby Demonstrator. I WELCOME HOBBY Demonstrators. If you simply love crafting and want to get the kit and enjoy at least 3 months of demonstrator discounts (20% or more), and great learning resources, it’s okay!! There’s no risk; no obligation to purchase anything further; and no penalty to drop! 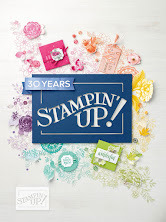 This is a great time of the year to give Stampin’ Up! and me a try. Select items you want in your $99 Starter Kit here. 2. $35 in extra rewards on a $350 order ends June 30Want to get even more items on your wish list? Host a new-catalog party for your friends to see products and samples. You home or mine. 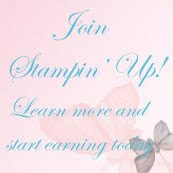 Orders from you and your friends (or a single order from just you) over $350 earns the normal 12% hostess stamping rewards ($42) plus earns an an extra $35 in rewards. That's $77 in additional merchandise!!! And your rewards can be applied to a new demonstrator starter kit, which qualifies you for more-- two free stamps and a free Paper Pumpkin ki.? Let me show you how to maximize your rewards and starter kit benefits to fill your new catalog wish list! Here's a sneak peek at my what I'm working on next. 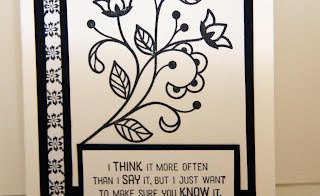 I'm planning an entire card suite using the Flourishing Phases and the the Floral Bouquet Designer series paper. Subscribe to my blog, so you see my new posts. Visit my blog and go to the right hand side of the page and leave your email address so my posts arrive in your mail box as soon as I post.